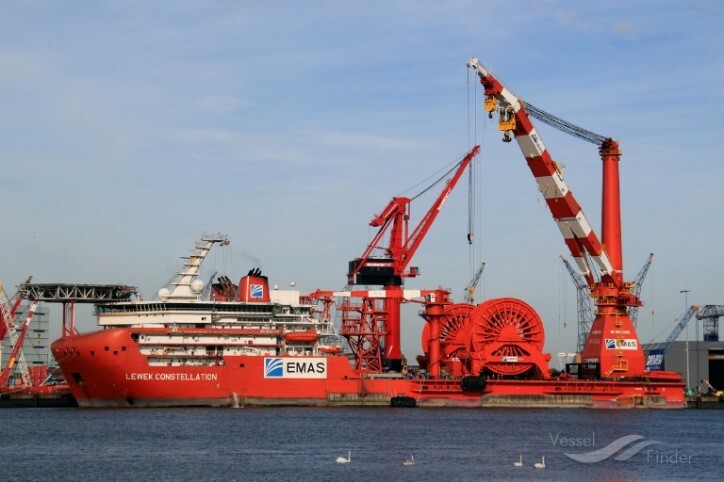 Saipem has entered into an agreement to acquire the Ultra-Deepwater Rigid and Flexible Pipelay, 3000 ton Heavy Lift and Construction Vessel Lewek Constellation. Completed in 2013, Constellation is readily available to be promoted for commercial opportunities. 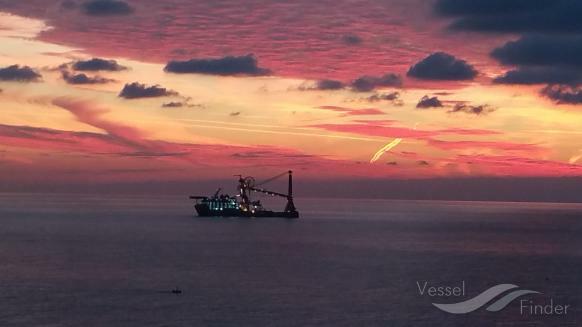 The Constellation will be marketed in all geographic areas including the Gulf of Mexico and the North and Norwegian Seas where the vessel characteristics make it suitable to pursue the Subsea Tie-Back initiatives predominant in those areas. “This acquisition is part of our strategy aimed at fostering Saipem Subsea growth and will additionally contribute to enhance stronger relationships with our partner in the integrated SURF and SPS segment and with the clients mostly active in this market”, emphasised Cao. The Constellation will be acquired for USD 275 million through the partial utilization of available liquidity. The 2018 Capex and Net debt guidance, as provided on March 6th 2018, did not include this investment. Considering the time to finalise commercial endeavours on this expanded business segment, Revenues and EBITDA Adjusted 2018 guidance will remain unchanged.